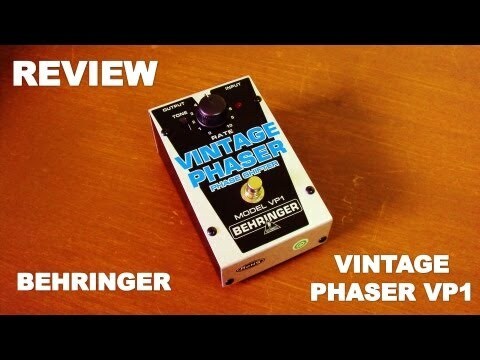 Authentic and classic three dimensional phase shifting—from rapid rotary speaker to impressive jet plane effects! This BEHRINGER product has been designed to compete head to head with leading products on the market. 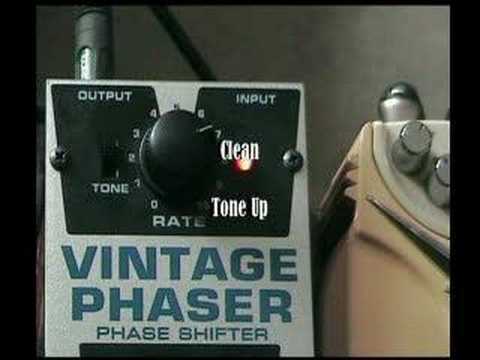 There are dedicated Rate control and separate Tone switch for fine-tuning of effects speed and tone. A status LED for effect is included, plus there is a true hard-wire bypass for ultimate signal integrity. No matter what phasing effect sound you’re after, VP1 is bound to make getting there easier! The VP1 runs on a 9 V battery or a DC power supply (not included).